We are committed to providing comprehensive, high quality, professional educational services through our diagnostic, therapeutic, and tutorial programs. Our professional staff works as a multidisciplinary team. We take great pride in our ability to combine our talents and areas of knowledge to more completely serve the people to whom we have dedicated our careers. We strive to meet our students at their level, and we connect with them by respecting their unique personalities. 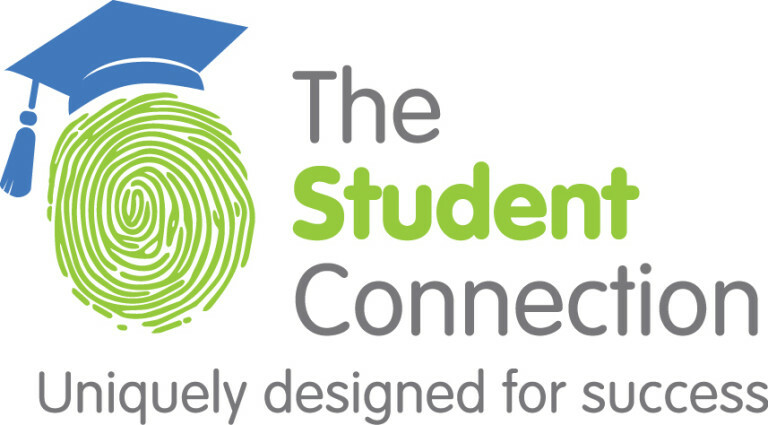 Each member of The Student Connection team is committed to each and every student. We all share a passion to use our talents, skills and art to create capable learners and help each student reach and exceed their objectives. Whether your student needs help with homework or preparing for the ACT or SAT prep we give them our all! We are committed to creating capable learners. Students and individuals to improve their abilities in all academic subjects, such as reading, writing, math, science and foreign language, from pre-school to grad school levels. Prepare for college and military tests, including the ACT/SAT, ASVAB, GMAT, GRE, LSAT, and MCAT. High School students to find the right school or university. Our clinical staff helps students who have learning disabilities, such as dyslexia, and other special needs that require one-on-one focus. We augment private home school programs, as well as operate our own Home School. People and groups who are interested in learning foreign languages and cultures, as well as American Sign Language. We represent students and parents by serving as their advocates with schools, teachers and other educational and professional settings. Those who need educational evaluations, as well as people who need psychological and neuropsychological evaluations. Most of all, we connect students with success!